Car repossession can feel like the end of the world. Instantly, your daily life comes to a halt. You realize that you won’t be able to get to work, take your kids to school, or make it to your appointments. We all know that when you default on a car loan the lender has the right to repossess the vehicle. But doesn’t a borrower have any rights against the lender when a vehicle is repossessed in Pennsylvania? 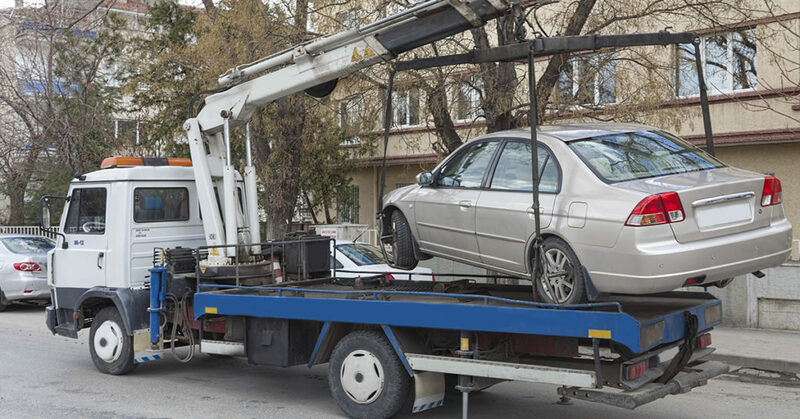 What steps can be taken to get the repossessed car back? Read on to learn the ins and outs of repossession in Pennsylvania. Are you a Victim of Car Repossession in Pennsylvania? Lenders, such as banks, credit unions and financial institutions, are not required to notify the borrower in advance of a repossession. However, after a vehicle has been taken, the lender must send a letter, known as a Notice of Intent to Sell Property, to the borrower which outlines terms to get the car back. This letter details the location of the vehicle, the amount to be paid to retrieve the vehicle, and the time period to act before the vehicle is sent for sale. To retrieve the vehicle, sometimes the lender may ask for payment of the full remaining balance owed on the loan. Other times, past due amounts, plus late and repossession fees may be accepted. If you can’t come up with the money to recover your vehicle, the lender will sell it, either at an auction or private sale. Once a vehicle is sold, the lender must inform the borrower of the sale by sending a letter known as a Deficiency Letter. It is mailed to the borrower and will show the balance remaining on the loan, plus any additional charges, such as repossession and storage fees, the subtraction of the selling price of the car from the auction or private sale, and the final calculation, the Total Balance Owed, to satisfy the loan. Creditors have every right to repossess a vehicle if the borrower defaults on the terms of the loan. But there are limits. Consumer protection laws guard abusive tactics by lenders and repossession agents. No matter what happens when your car is repossessed in Pennsylvania, you still have rights. In addition, the lender or repossession agent is not allowed to sell any personal property left behind in your car. All the same, we advise people to clear out their car in advance of a repossession. 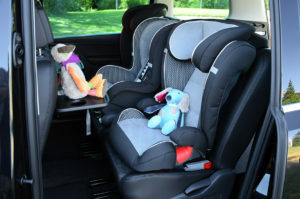 If you believe your car could be repossessed, remove all personal items, such as car purchase and loan documents, car seats, briefcases and school bags, and store them in a safe place. If your car is taken unexpectedly, you may not have a chance to remove these items during the repossession, and afterwards, it may cause undue stress and hardship to retrieve them. If you’re worried the repo agent broke the rules, document the process. Write a detailed statement about what happened and when. Make notes indicating the condition of your car; mark down the odometer reading; Get statements from witnesses; Photograph or video record any identifying information about the repo agent, the company and tow truck; create a diary reflecting all details of the event. These details will assist a consumer protection attorney evaluate whether you are a victim of a wrongful repossession. Whether you had fallen behind on your car payments or not, or your vehicle was repossessed by mistake, the lender and/or his repossession agent may have broken the law. Whatever the case, you have rights. Flitter Milz, is knowledgeable of the consumer protection laws that protect you, and will evaluate these laws for violation of your consumer rights. Contact us today for a no cost legal consultation. Previous Previous post: What is an account “Charge-Off” and how does it affect the consumer?